Many people want to start the New Year off by proclaiming, “This will be the year I lose weight and get in shape.” One thing that may help us commit to that resolution is joining a gym that values quality of service over membership numbers, giving clients the opportunity to enhance their state of fitness in a healthy and challenging environment. 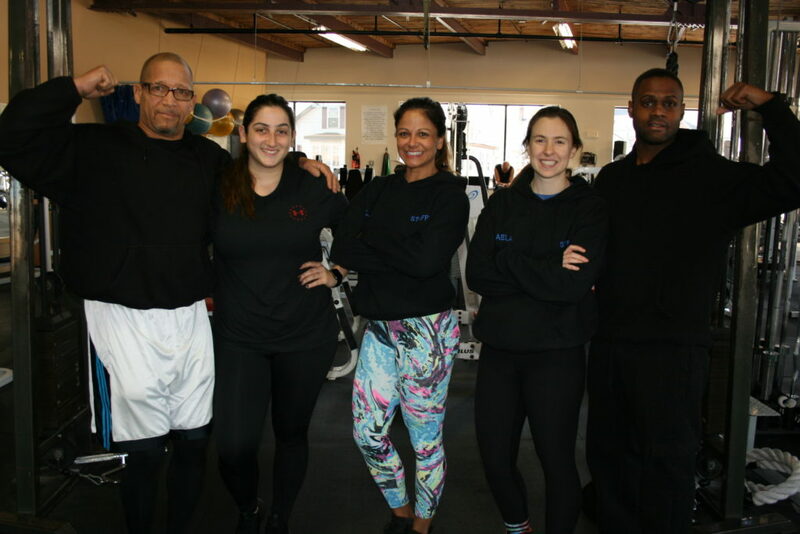 Studio for Extraordinary Training (SET), located in downtown Danbury, is a family owned and operated fitness facility, operated by ACE certified fitness trainer Michael Carter, who believes just that. After working in several gyms in the Fairfield county area, Carter decided to open his in March 2007. In a 10 x 14 room, he trained clients for a year, moving to a larger facility on Federal Road, where he stayed for six years with a bigger group of roughly 40 members. He decided to move to SET’s new home in February 2014. With the ability to choose from approximately 12 personal trainers available daily, Monday through Sunday, SET members can get help to create the best course of exercises to better suit their needs. “We match the trainer with the member. We do a thorough job of your background, health history and that tells us what you need in a fitness and workout program,” explained Carter. Brazilian personal trainer Nelly Louzada’s connection starts with identifying her own professional commitment with SET’s to help each client achieve his or her fitness goal. “My connection with SET is more personal. It is like a one-on-one relationship, like a family. I may not know everyone by name, but I do know what they are looking for and their goals,” said Louzada, who has been working at SET for over five years. SET Members also share that family environment sentiment, which helps them remain engaged and active at the gym. “I went to other gyms to work out and they were OK, but when I came to SET, there was something different. There is a family atmosphere here. People care about their members,” shared Pershad Hall. More than just a gym owner and personal trainer, Carter stays connected to his members. “When Mike made that call, he showed compassion and caring, and I never stopped coming since then. For him to cut me a break until I get back on my feet and catch up on my payments, and still have me trained, that says a lot about the character of this place, and Mike and the staff here. You are not going to get that in any other gym,” concluded Hall. SET offers different membership levels starting at $35 per month. There are group classes, additional activities outside of the gym and other workout options to keep members active and engaged. A quick drop by can help you take the next step to improve your life, health and fitness. Studio for Extraordinary Training is located at 47 West Street, Danbury, CT. For more information, please call (203) 798-0611 or visit its website at http://set-gym.com.